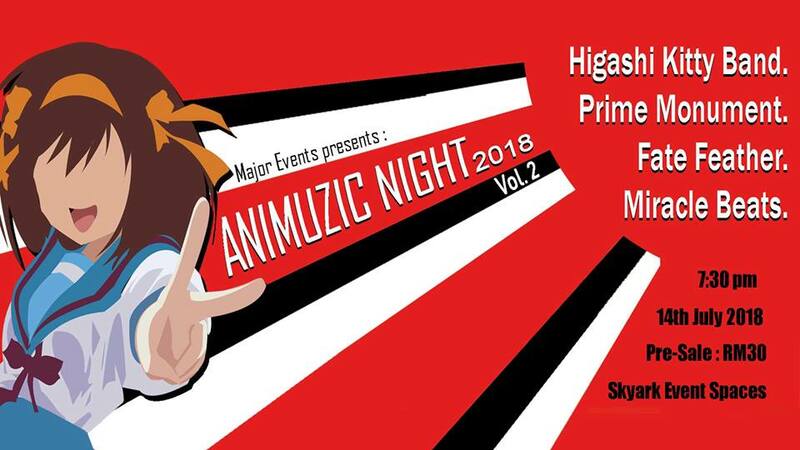 Animuzic Night 2018 Vol. 2 Is Back For Another Night Of Music! Music from anime and games are near and dear to many of us, yet the grassroots community that celebrates it are seldom given the recognition they deserve. Major Events is planning to change that by organising a series of ACG music concerts featuring local community acts with the aim of bringing awareness to their talent and hard work. The second series is happening this 14th July 2018 (Saturday) at Skyark Event Spaces, Kuala Lumpur from 7pm onward. 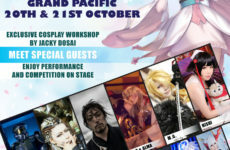 It’ll feature local artists Higashi Kitty Band, Prime Monument, Fate Feather, and Miracle Beat, who will be performing a mixture of anime music and original tracks. 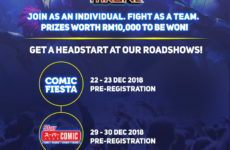 Tickets are RM30 per entry and can be bought by contacting the organisers directly here or contacting any of the performing acts. We’re also giving away 3 pairs of tickets to the concert on our Facebook page! 2. Comment on this post on which artist you’re most looking forward to seeing! 3. Stand a chance to win 1 out of 3 PAIRS of tickets to Animuzic Night Vol. 2! We’ll be announcing the winners on 8pm, 12 July 2018. Best of luck!